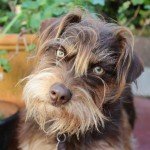 Can I bring my dog along on a travel nursing job? Just about every two or three months someone asks this question. Dogs, cats, birds…whatever. I have a dog and understand. 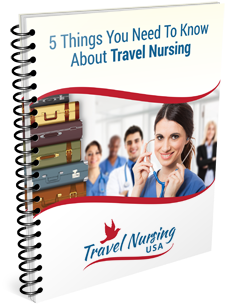 I can see where not being able to bring along your trusted Fido might easily put the kibosh on taking off on a travel nursing assignment. To some people, dogs are family. At the very least, finding a temporary home for a dog for a thirteen week travel nurse job would be a daunting task. I wouldn’t even know where to start. Travel nursing agencies understand this too. Because they are in the business of trying to convince you to take an assignment with them they are going to bend over backwards to find you housing that can accommodate your pet. I would venture to say that almost all agencies can come up with some solution to this problem. There may be deposits involved but I doubt that your little buddy is going to stop you from getting the job you want. [adsanity id=1322 align=alignleft /]My advice? Make sure you have the type of pet that can handle apartment living. Once you’re sure of this, make sure you talk to the housing manager at the agencies you are considering and get a firm answer on this before you commit.